The Bocconi faculty is made up of highly qualified instructors who have increasingly international backgrounds, with many new faces being welcomed every academic year. In addition to the expertise they bring, the wealth of this human capital is also reflected in its diversity, not only in terms of international diversity but also in terms of gender, at all levels of the faculty. 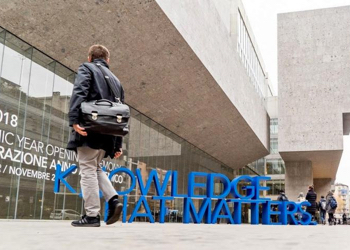 The University is committed to recruiting and retaining the best professors at Bocconi. This is made possible through initiatives that include a comprehensive incentives system, a named chairs program and continuous focus on the quality of the infrastructure of research and its funding, which is growing steadily. 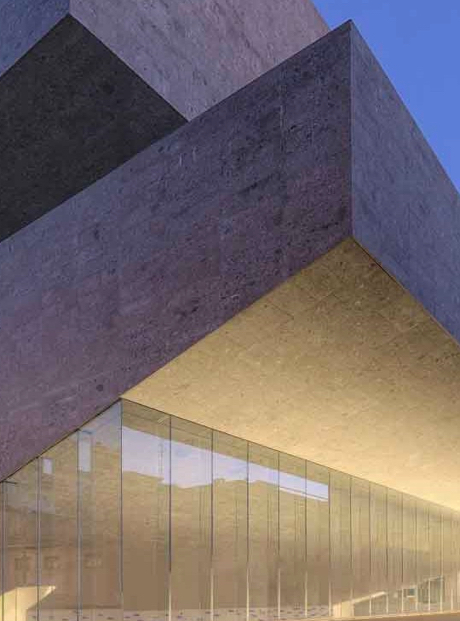 In part due to the scientific research that faculty carry out within the University’s Centers and Departments, Bocconi is a leading European university. This is confirmed by progressive improvements in our placement in the most important international rankings.